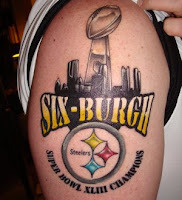 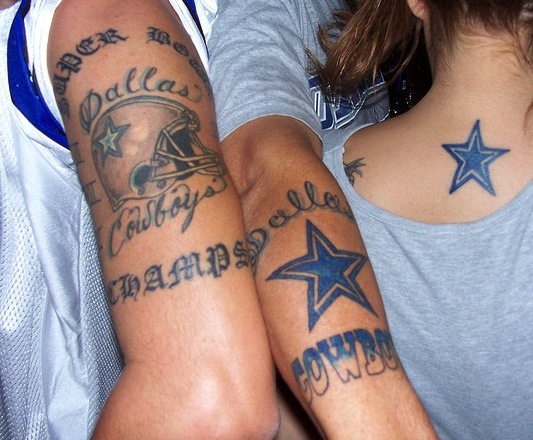 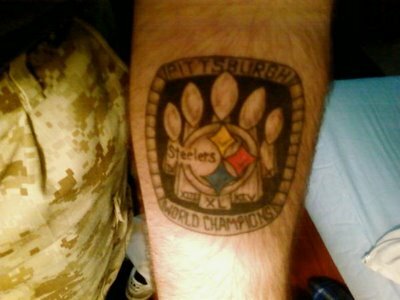 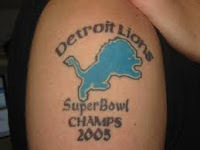 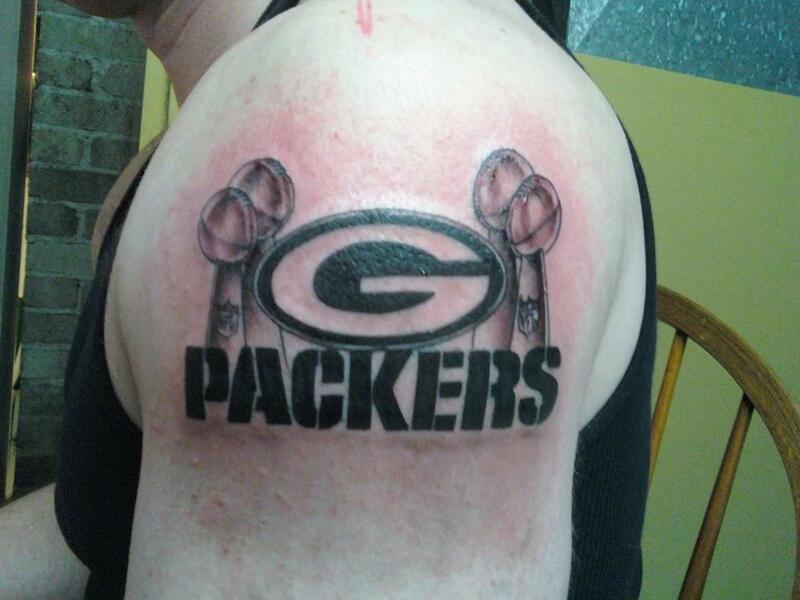 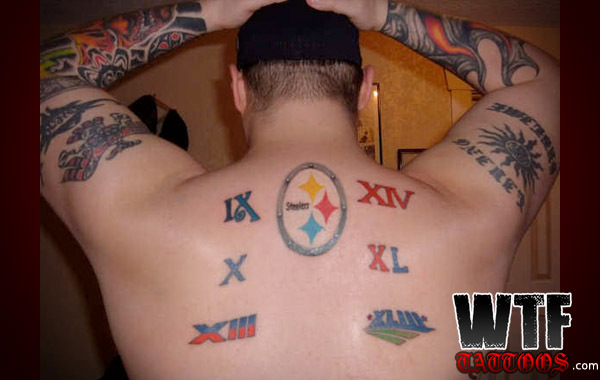 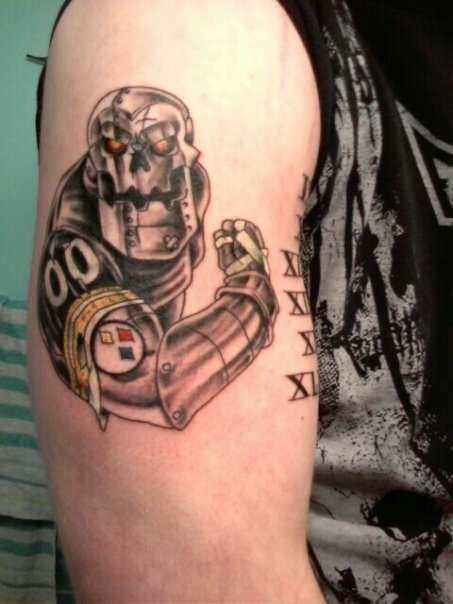 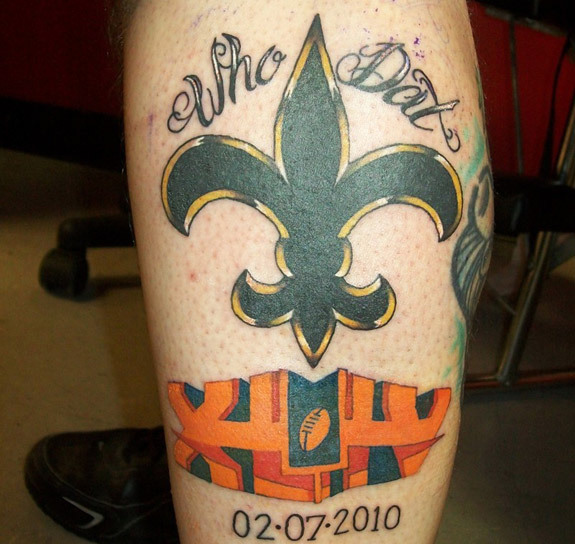 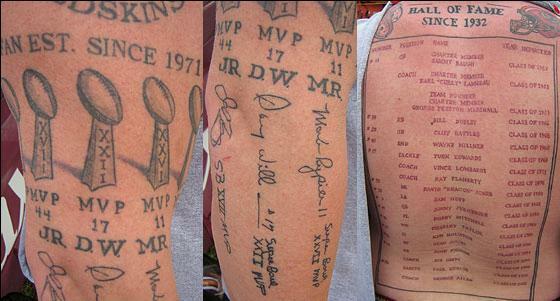 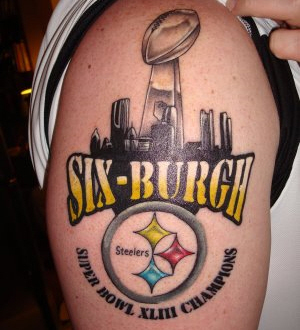 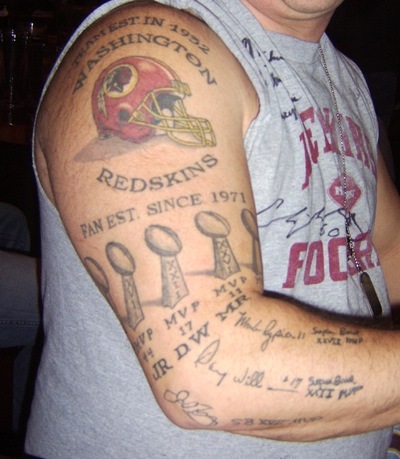 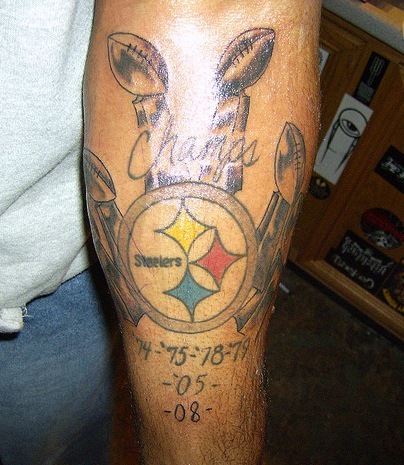 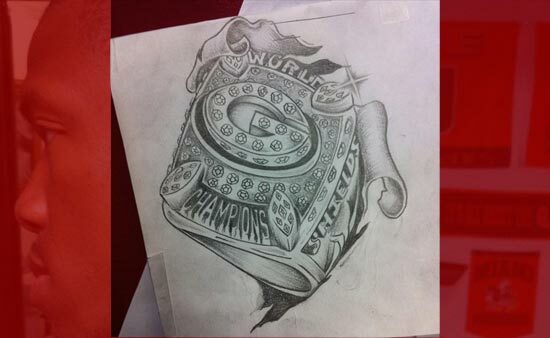 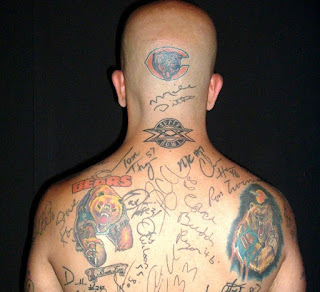 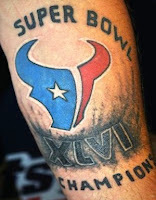 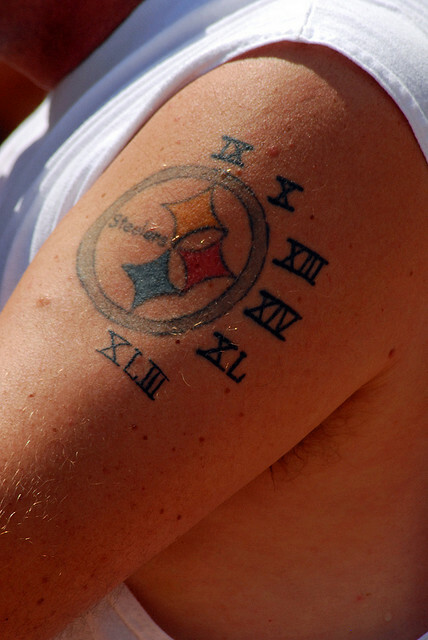 25 Awesome Super Bowl Tattoos (PICS) - Fantasy Football, Fantasy Football Rankings | Mac Bros. 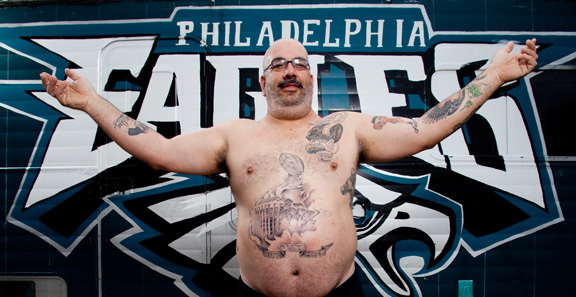 Some fans celebrate the Super Bowl with beer and hot wings. 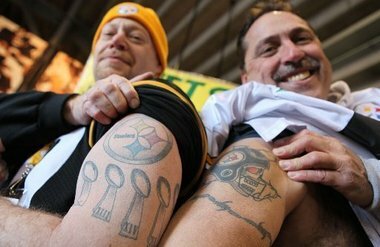 Others, well, they drink a lot of beer, eat hot wings and get tattoos. 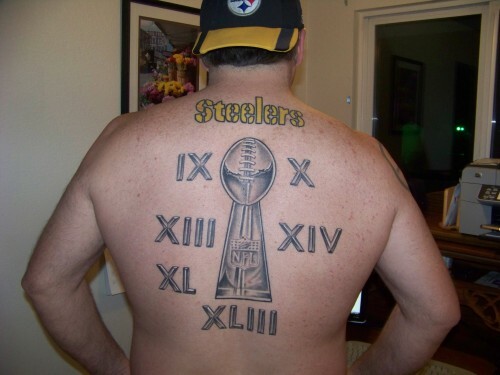 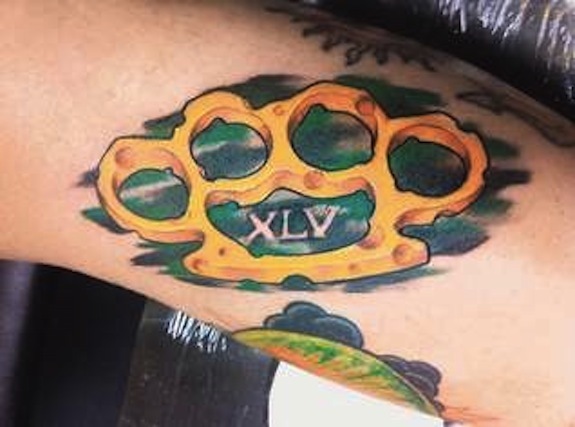 Here's a look at some of the best Super Bowl-themed tats on the interweb, including a couple that we're pretty sure didn't even play in a Super Bowl. 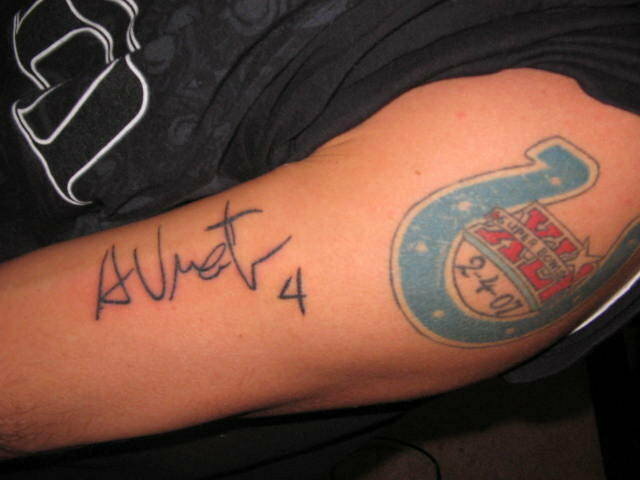 Still, there was a lot of beer involved.